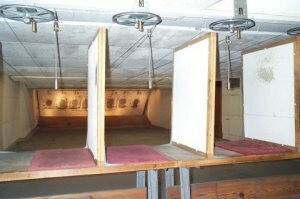 Tewksbury Rod & Gun currently has seven pistol teams competing in the Merrimack Valley Pistol League. League Matches take place on Monday and Wednesday nights starting around 6:30 until approximately 9:30 pm from October thru March. During league matches the range is closed for non-league shooting. Open to all youth (male & female) ages 10 to 18. We meet from 6:30 PM to 9 PM on the first and third Saturday nights of each month (October Thru April). All youths must have parental consent, and have at least one parent attending the first night of participation for the rifle safety section of the course. Parents are not required to attend after the first session.